We have been helping our residential and business customers for over a decade and pride ourselves on great customer service and retention. Building reliable, better computers and networks is the key to our success. 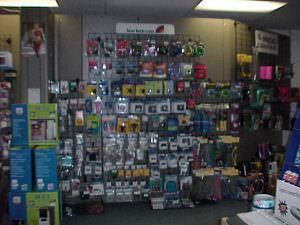 We specialize in providing beginning to end support and believe especially in service after the sale. We offer a complete line of services and solutions to help all of our customer needs from the home user to the business owner. Building Reliable Better Networks and Customer Relations is the key to our success. 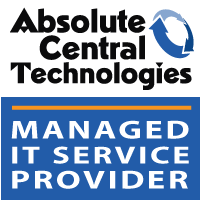 Absolute Central Technologies has provided solid solutions for small to medium businesses for over a decade. We provide solutions in networking, general desktop support, full integrations, and specialized solutions that meet nearly every business. 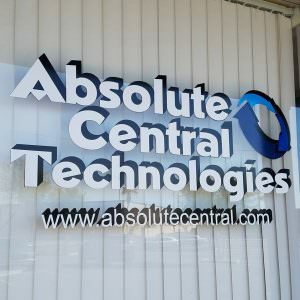 Unlike many competitors, Absolute Central offers a complete range of services. These services include but are not limited to Initial Network Design, Telecommunications (Phone Systems), computer servers and workstations, video surveillance, we can even get high-speed internet, mail, and websites going all from a single source. 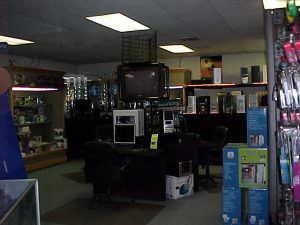 We specialize in providing beginning to end support and believe especially in service after the sale. 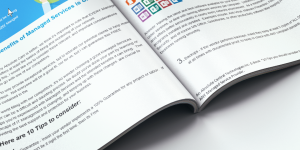 We can offer MSP support packages to virtually eliminate overhead costs associated with on-staff IT personnel. We offer a full range of service response times to ensure our clients get exactly what they want… and how fast they want it. 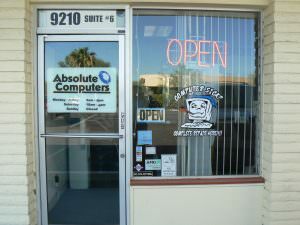 We carry nearly every part you could want from Inside to Outside of a Computer. “Good ‘Ol Fashioned” service. Thank you Retail walk-in service! 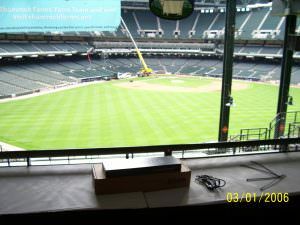 D-Link to provide “Total” Wifi Coverage for the entire stadium. Few Vendors had this technology available. 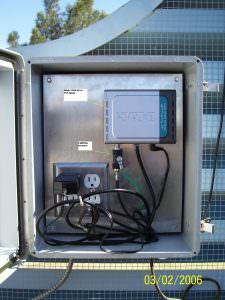 deployed in a water tight NEMA enclosure. for another great client offering. focused on client service and business support. and now we officially change our business model. special. We call it “Absolute Care” by offering more to our clients, we truly stand out from our competitors.